Courtenay Glass Ltd. is a family business established in 1962. 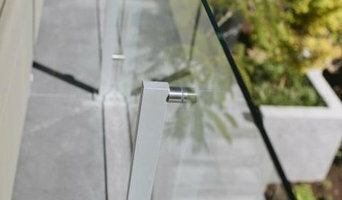 We are a full line glass shop servicing most facets of the glazing industry. We strive to use quality products and provide the best installations for our customer's. Combined, Optimum Studios boasts 140 fingers, 140 toes and 14 bright creative minds. Based out of Vancouver, the entire Optimum team is always seeking out new ideas and creative ways to get involved in the community and maintain a positive culture. 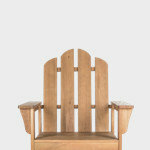 We have been working in Vancouver and Lower Mainland (even the surrounding islands) since 1996. We're passionate about what we do and we look forward to working on your next project. plytech stairs services offer all your needs for interior & exterior railing system.We do custom staircase & railing: glass,wood steel and construction grade. Anicic Railings and Millwork Ltd.
Anicic Railings and Millwork Ltd is a railing and millwork supplier and installer that cover the full range of the wooden railing market, From high end residential to multi-family and commercial, we provide top quality material and workmanship to all the projects. We've been in business since 1985. 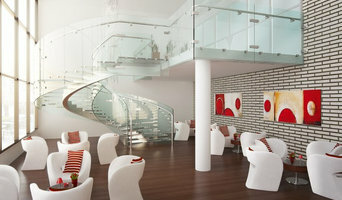 We design manufacture and install high end modern, contemporary stairs and railing. These stairs are works of art onto themselves creating beautiful focal points for a client’s home. We specialize in glass, stainless steel, concrete and wood designs for both interior and exterior use. 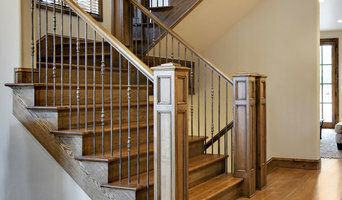 Our stairs are favored in modern designed custom homes. cantilevered stairs represent the maximum in minimalism. 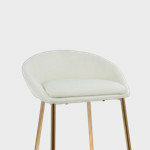 We have developed a universal kit that allows you to have this benchmark design in your space. Diamond Stairs are designed to be installed in a number of different situations; new construction or renovation - as well as different construction types. The Diamond Stairs kit is comprised of 3 basic components, the tread, brackets, and telescoping assembly. The telescoping assembly is designed to fit inside a standard 2x4 stud wall. The brackets can be set at any height within the telescoping assembly, and once all are installed drywall may be completed - leaving only the brackets protruding through the drywall the tread will slide over and be bolted into place. That's it you're done, easy, fast, and no welding! 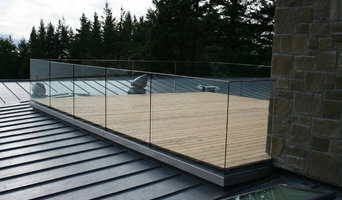 Stair and railing contractor located in Ladysmith, British Columbia Canada. Steve White Rigging is a full service mobile Rigging company with over 30 years in the business. Specializing in furling gear, sail handling systems and rigging upgrades, we offer personalized service with your satisfaction in mind. We sell quality products with quality service. Founded in 2003, Heng Mei Enterprises Ltd. is an aluminum and glass railing company with superior material, technology, and service. Several years of experience have helped us develop a variety of services, trained a group of efficient workers and managed a stable team, and finally evolve into a successful enterprise. We not only provide railing and install service but also give you a perfect designing and a long time maintenance service, all of which monitored by our thousands of customers. 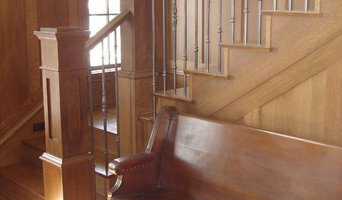 Specializing in Custom Stairs Railings & flooring. If you're in need of a stair and flooring renovation, look no further, we specialize in installing custom stairs, railing and Hardwood flooring. Our company offers only the most specialized and highest quality stairs and railing services to all commercial and residential customers. → Installation of laminate → Handrail installation → Lacquering and Staining → Handrail and Stair Repair → Hardwood Railing and Stairs RAILING/SPINDLE/NEWEL POST Whether you're looking to repair, update or replace your railing, spindle and newel post, we guarantee you will find a rail profile to suit every design taste. 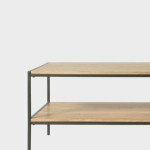 We can customize our standard sized rails to suit your preferences. You may choose from a wide selection of wooden or metal spindles & your choice of tread profile will determine the matching nosing profile. Call us at 778 996 7929 with inquiries or to receive a custom quote on your staircase project. We sell and install high quality aluminum railings. We offer 3 different types of glass panels (clear, tinted and frosted) 2 different types of pickets (3/4" square and 1.5" wide) as well as 4 different heights (36", 42", 60" and 72"). 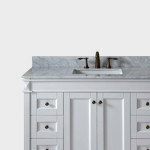 We are able to customize almost anything for your project. High quality Aluminum with a powder coat finish makes my railings maintenance free!! !